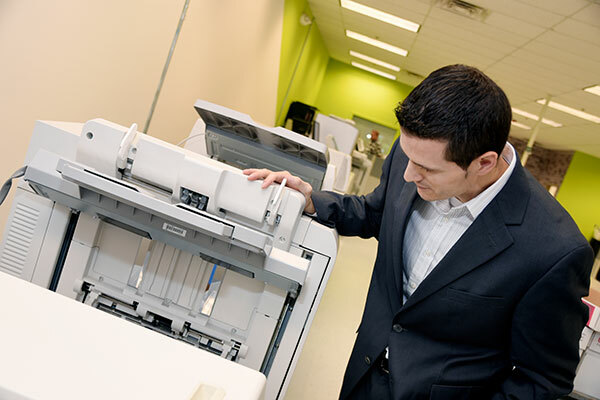 Copy & Print - Print-O-Stat, Inc.
Every business has a need to communicate through the printed word, and who better to meet your printing needs than Print-O-Stat? We have been providing customers with quality work for more than 60 years, so no matter the job type our trained personnel will advise you every step of the way — making sure the job is done right and on time! Printing in hours and days, not weeks! What type of printing are you looking for? We can practically do it all! From tried and true to completely custom, we can create the right solution for your needs. The following categories are a small sampling of what we have done and can do. Place your order request now! We've made it easier for valued customers like you to place your order conveniently online and upload all your files within our File Upload Center. Printing, Plans and Specs Place your order for items like business cards, letterhead, brochures, blueprints and site plans. Signs, Banners and Graphics Place your order for items like banners, signs, tradeshow displays, and vehicle wraps.